Introduction to What Is Business? Assignment: What Does a Business Look Like? Assignment: What Is Killing Our Business? Discussion: Why Wanda Cares About the Federal Reserve—or Does She? Discussion: Do You Have Change for a $20? Discussion: They Don’t Sue Dog-Treat Companies, Do They? Assignment: Your Dog Treats Made Fluffy Sick! Assignment: Who Is Suing Whom? Discussion: It’s Not Stealing if You Pay For It, Is It? Discussion: Are They Simply Guidelines? Discussion: Am I an Entrepreneur? Discussion: How Does Wanda Manage? Assignment: Are Leaders Born or Made? Discussion: Why Isn’t Jamie More Motivated? Assignment: Motivating with Dog Treats? Assignment: What's Empowerment Got to Do with It? Discussion: People Won’t Work for Dog Treats! Discussion: Are Interviews a Waste of Time? 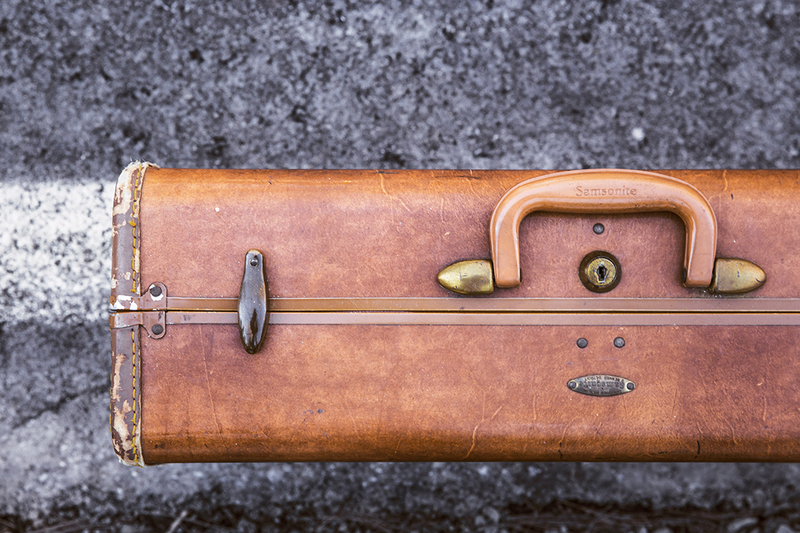 Cover Image: "Suitcase." Provided by: Gratisography. Located at: https://cdn.gratisography.com/photos/186H.jpg. Content Type: CC Licensed Content, Shared Previously. License: CC0: No Rights Reserved.